Work In the Front. All Comfort in the Back. 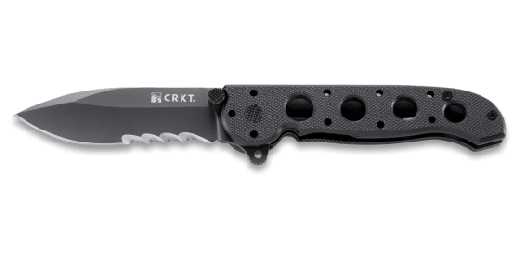 The M21™ G10 series offers up unsurpassed cutting power featuring deep-bellied spear point blades in the front, and lightweight, insulating, tough G10 handles in the back. In the middle is you, happy, and ready to take on tasks. 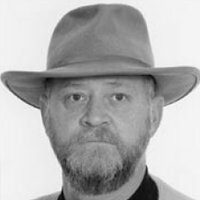 Legendary custom knifemaker Kit Carson designed the M21™ series. 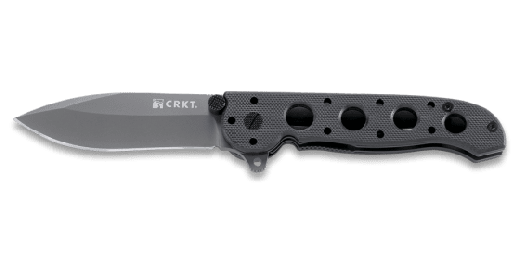 His knives have been a long-time staple of military forces worldwide and Kit wanted to create a premium knife that was everything you could ask for in a high quality work blade, but at a great price. He succeeded with a heavy-duty knife series that's tough enough for whatever life throws your way. Retired Master Sergeant and legendary custom knifemaker Kit Carson of Vine Grove, KY designed the M21™ series. 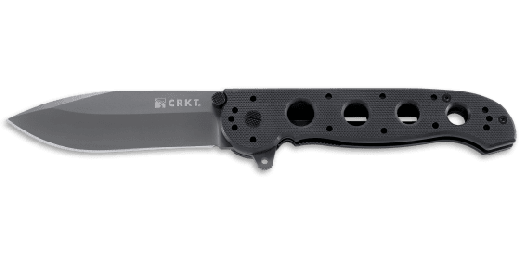 His knives have been a long-time staple of military forces worldwide and Kit wanted to create a premium knife that was everything you could ask for in a high quality work blade, but at a great price. He succeeded with a heavy-duty knife series that's tough enough for whatever life throws your way. Made of high carbon stainless steel blades this deep-bellied spear point-style is swedged and recurved. It's like having a bulldozer with laser-like cutting precision. A non-reflective black titanium nitride finish offers maximum corrosion resistance. So they can still look good even after the messiest of jobs. We're sure you've done a few of those. The M21™ G10's feature our automated liner safety. Automated liner safety is the locking liner safety innovation taken to the next level. The automated liner safety sets a pin between the locking liner and the frame. This pin acts as an additional layer of safety, so the locking liner is less likely to disengage during use. 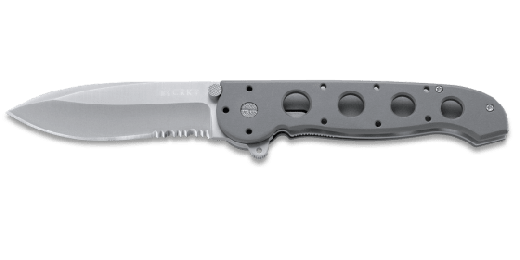 To deploy quickly, press your finger on the Carson Flipper, the blade flies open, and this innovative safety system automatically has your back. The handle of the M21™-04G is built as tough as the blade but that doesn't mean we sacrificed comfort with it. An InterFrame build with stainless steel liners makes this baby tough and tactical. Meanwhile the G10 scales give you lightweight, unparalleled, all weather grip. The handles also keep your hands cool in the summer and warm in the winter. It's the best of all worlds in whatever corner of the planet you use it. So grab hold of the M21™ G10. When it comes to your list of favorite features, it checks them off, with authority.